We can facilitate your employment ads in ANY Local Media/Newspapers along with their online packages in the country. Statewide Classified Advertising Networks – Target market a particular state with our LOW COST Statewide Classified Networks! 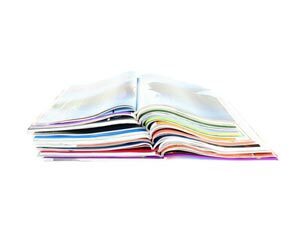 Advertise in the Thrifty Nickel American Classifieds Newspapers! 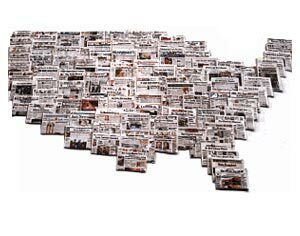 These weekly free newspapers are some of the nation’s top performing classified publications offering over a 3.5 million circulation combined. 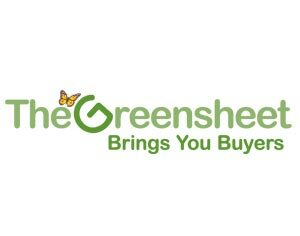 Founded in 1970, The Greensheet is the leading local connection between buyers and sellers across Texas. 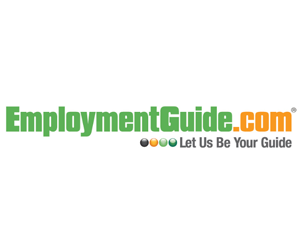 The Employment Guide can be found in 23 markets in the U.S.
From trucking, healthcare and engineering magazines, our team is ready to take care of your magazine ad placement needs.